It's that time of year again in Beaufort SC! One of our favorite fall festivals is happening this weekend at the Henry C. Chambers Waterfront Park in downtown Beaufort. Enjoy a variety of festivities at one of the most loved spots in town. Activities kick off on Friday night, September 30 and go on through Saturday, October 1. There is a little something for everyone at the festival, from finding treasures and keepsakes at the arts and crafts booths to getting your fill by tasting some scrumptious dishes prepared by local restaurants. There will be live music from various artists throughout the festival from Deas Guyz, Broke Locals, The Bull Grapes, and Steel Rail Express! 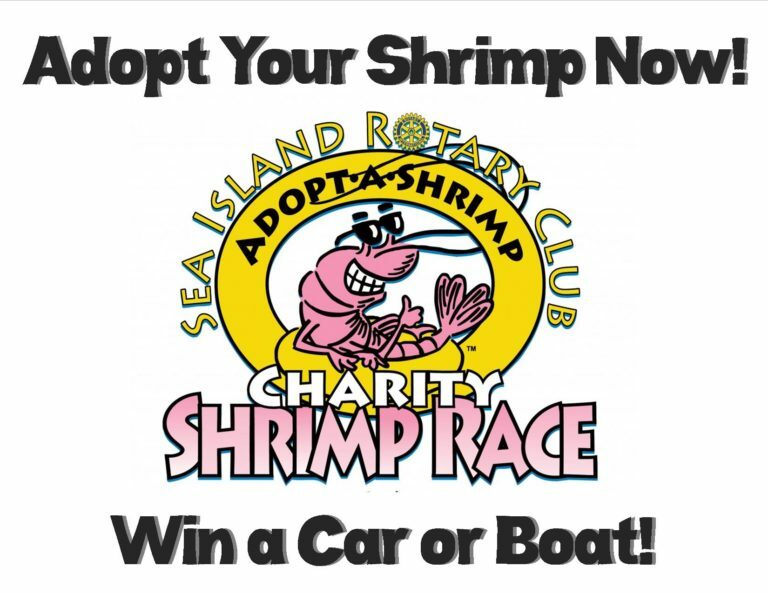 Take part in friendly competitions of shrimp peeling, one for adults and one for the kiddos, or voting for best booth and shrimp dish! There is really a bit of something for everyone here!